With this product you can accumulate up to 7 Glitter Points. 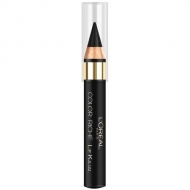 Offers a mixture of precious oils and intense color pigments, to sophisticated and powerful colors. 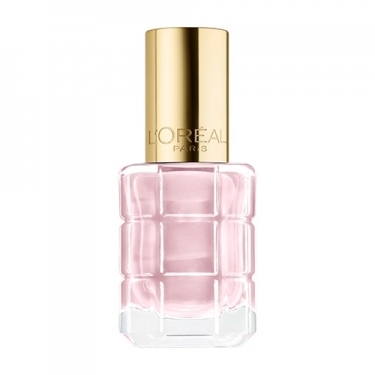 DESCRIPTION: Color Riche Vernis à L'Huile from L'Oréal Paris is a nail polish enriched with a mixture of precious oils for a more intense color and brightness. 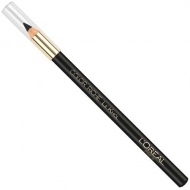 It includes a flexi brush patented for an easier and more precise application. Allow color to dry completely, for about 2 minutes.